Inaugurated on the occasion of 38th anniversary of Da Nang city liberation (29 Mar, 2013), Dragon Bridge is the 6th bridge in Da Nang Viet nam spanning Han River. The bridge owns a unique design simulating the shape of dragon on Han River, which overlooks South China Sea with its head highly rising and its undulatory body. 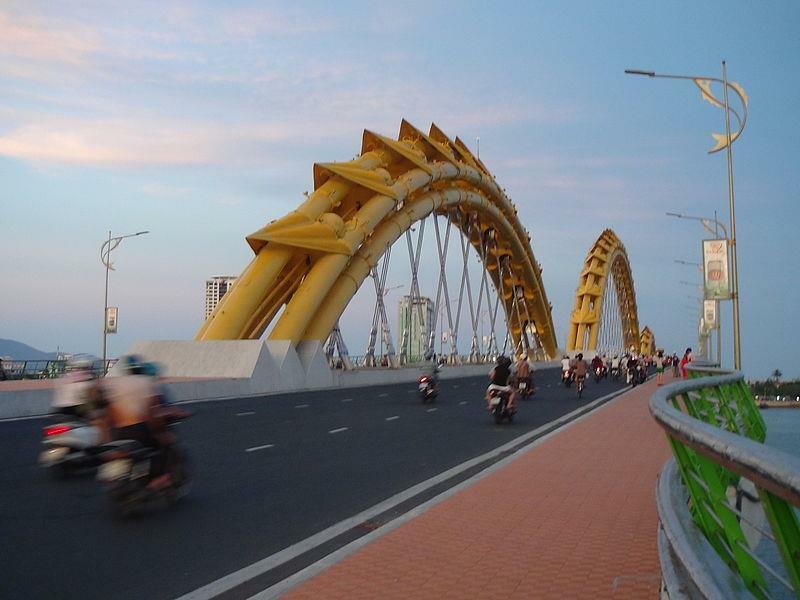 Dragon Bridge Da Nang is the main axis in the east – west direction and the shortest route connecting Da Nang international airport with luxury coastal resorts of Son Tra – Dien Ngoc. The bridge plays an important role in the development strategies and improvement of urban transport infrastructure of the city; simultaneously, it is expected to become a new architectural symbols of Da Nang city. The design of Dragon Bridge was recognized as one of the unique and impressive architectural works by World Bridge Federation. The bridge significantly creates a special inspiration on a Da Nang city gradually becoming much more powerful. Dragon Bridge is worth a new symbol of the city in the integration and development era. More important, it is also foremost premise contributing to strongly develop Da Nang tourism, bringing Dragon Bridge to become one of the most appealing tourist attractions in Da Nang. 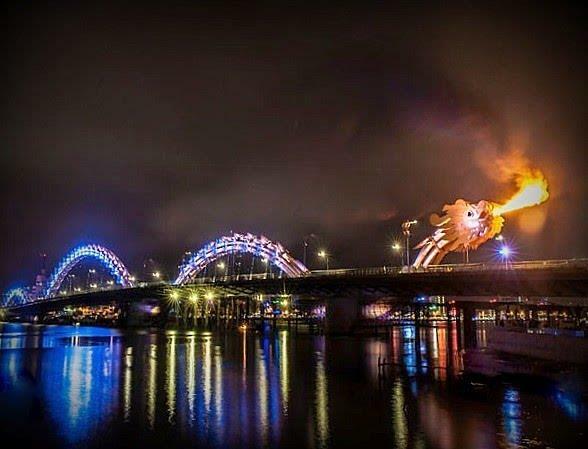 Dragon Bridge today is gradually becoming a new tourist symbol of Da Nang creating a strong impression to tourists in minds once setting foot in. Find things to do in danang: temple, museum, pagoda those places should not be missed when travelling to Da Nang. Dragon Bridge was built with permanent scale with a total length of 666 m and 37.5m wide consisting of 5 main spans and 6 lanes for vehicle with 3.75 m each, along with 2 lanes for pedestrians. Bridge span retains the unique steel structure to date in the shape of a dragon 568m long, weighing up to 9,000 tons. In detail, the dragon’s head owns 18.24m long and weighs 194.1 tons; its body retains 530m long and weighs 8,405.1 tons; its tail is 19,37m long and weighs 183.9 tons; and its fin weighs 118.9 tons. Dragon Bridge’s architecture is considered as one of the most distinctive advanced architecture on bridge construction techniques. This striking design has put the bridge to become one of the major appealing and romantic tourist attractions in Da Nang travel. As one of the most impressive bridges in Da Nang, the entire materials for the fabrication of steel beams are imported from Korea. In particular, the steel beams of the bridge are textured cube-shape instead of I-shape as other works, including the heaviest steel beams up to 144 tons. They are associated with the system of steel arch with the structure of hanging cables. This has been the most distinctive dome structure in Vietnam so far. In addition, the technologies to construct Dragon Bridge has not been applied anywhere else worldwide, so it requires deliberate and elaborate calculations. The entire architectural works was painted 5 layers to anti-corrode external impacts and make colorful for dragon’s body. Especially, landscapes and fountains, along with modern lighting system will contribute to create spectacular effects to Dragon Bridge at night. Specifically, when the night falls down, Dragon Bridge was lit thanks to 2,500 smart LED lights. This system will actively change the light to be suitable for themes of the events or festivals. Especially, “Dragon” will spout fire and water using modern technology, making Han River much more realistic and attractive. The fire will be displayed 2 turns with 9 times of turn each, then followed by spraying water with 3 turns. 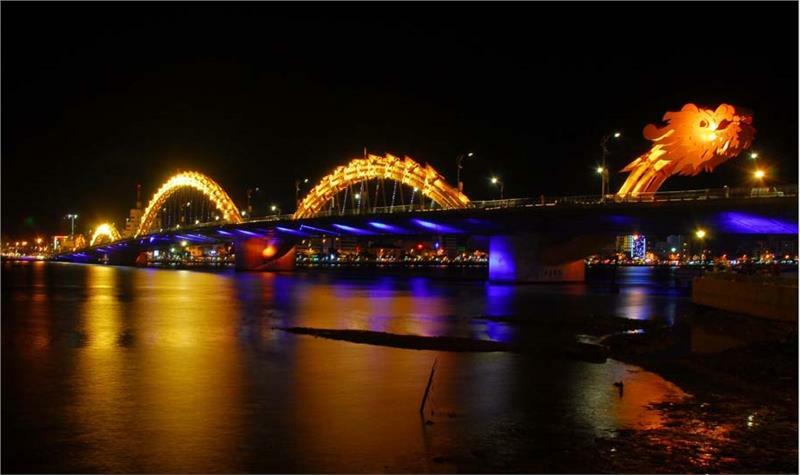 It is one of the distinctive features of Dragon Bridge that create highlights to attract tourists to Da Nang tours. Dragon Bridge is considered as an extremely impressive and unique landmark of Da Nang city. The city is endowed with the prime location with the convergence of mountains, rivers, waters and numerous scenic spots. 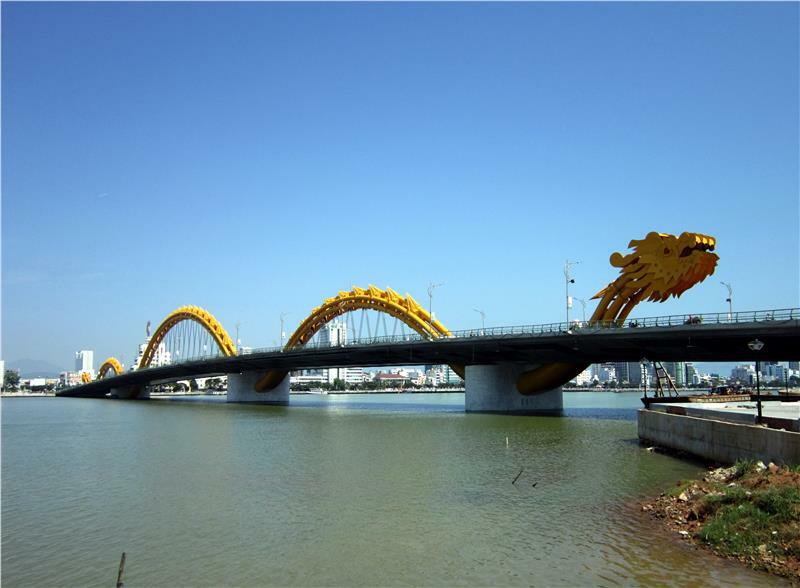 Dragon Bridge deserves a pride of Da Nang city. 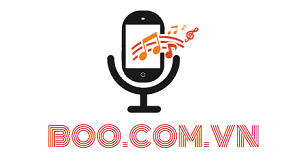 It represents an image of a powerful dynamic modem Da Nang reaching out the world. 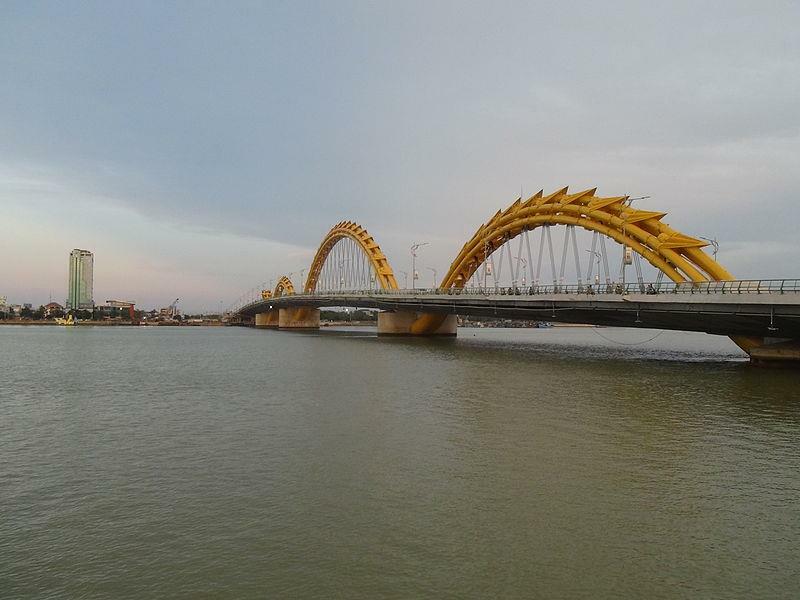 Thanks to its significance and unique architecture, Dragon Bridge is becoming a best places to visit in vietnam Danang, strongly attracting numerous tourists.